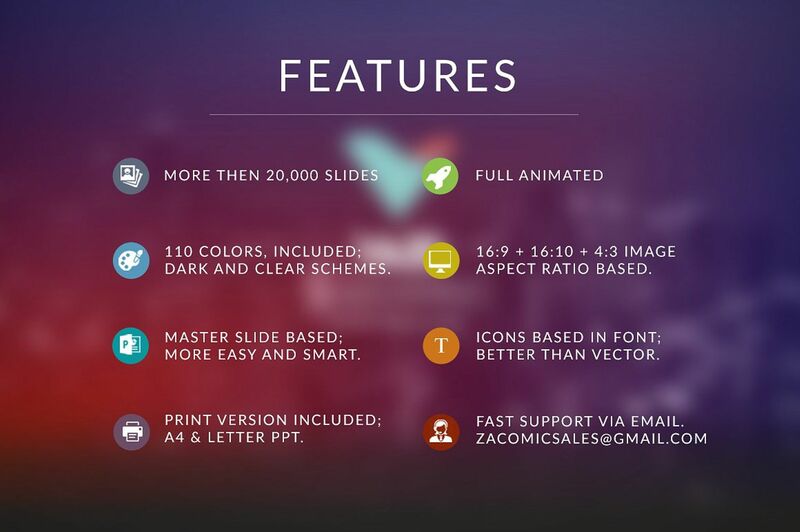 If you want to impress your audience, and you don't have any design skills or you're not a Powerpoint expert. don't worry, this amazing templates make all to you, just drag and drop images to the placeholder, not need another software or extras. Do you want another color scheme? 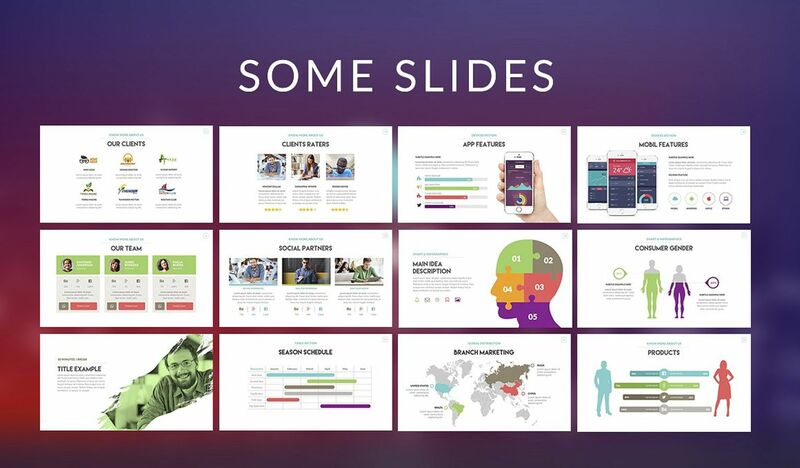 take it easy, find into 160 different color options and select one, all the toons, icons and all the presentation will turn with the new color with just one click. Do you need a non standar image format? 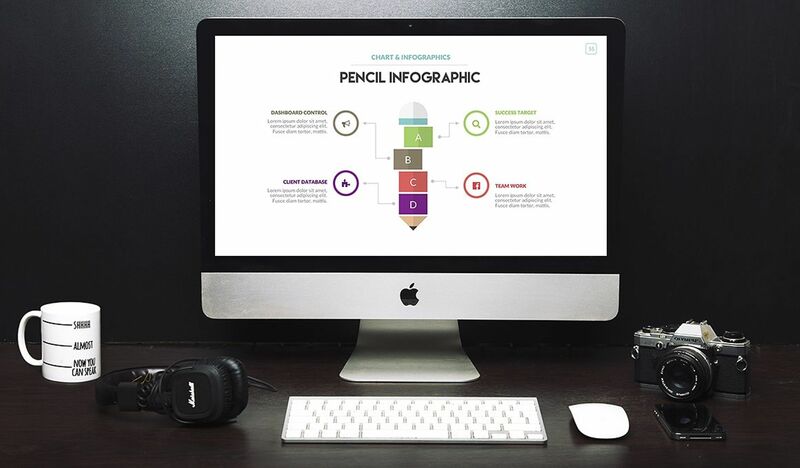 Do you need to present a print version of your project? So, we included a A4 and letter full editable print version to you. 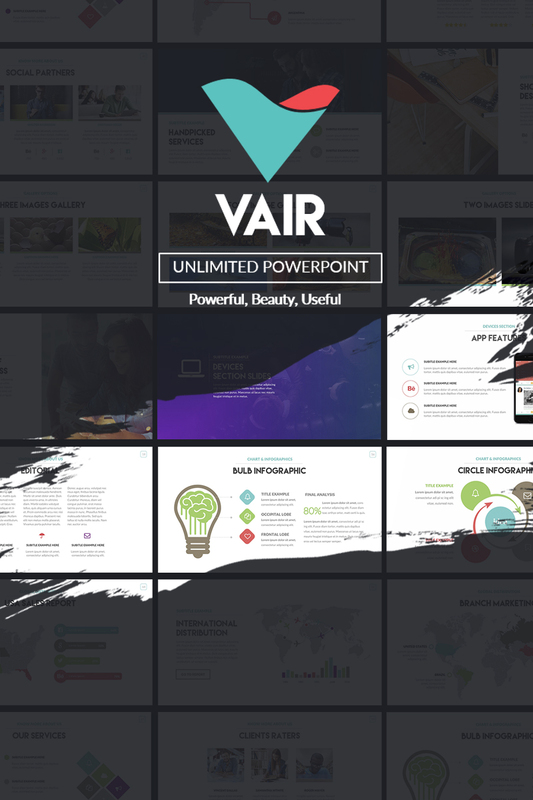 All you need is here, Enjoy a get the success, close your business, and win your pitch with Vair. Note: You need Powerpoint in order to edit this template!